How to extended kids jeans. 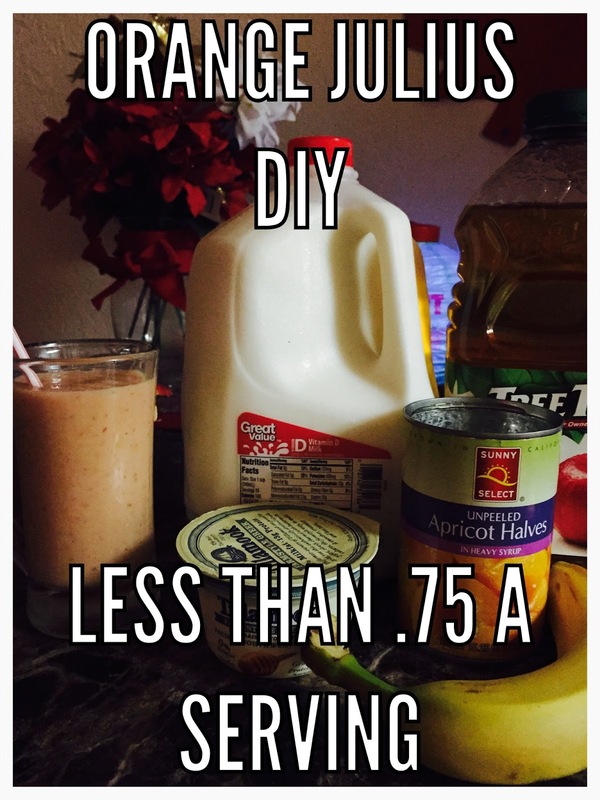 DIY Orange Julius only .75 a serving! With two boys (three if you count my husband) and two dogs(also boys, yep I’m very out numbered) there are always messes to clean up. If you’re like me you love your swiffer for quick clean ups but hate all the things you have to buy for them contantly. Here are some easy tips to help you save on these cleaning products…. 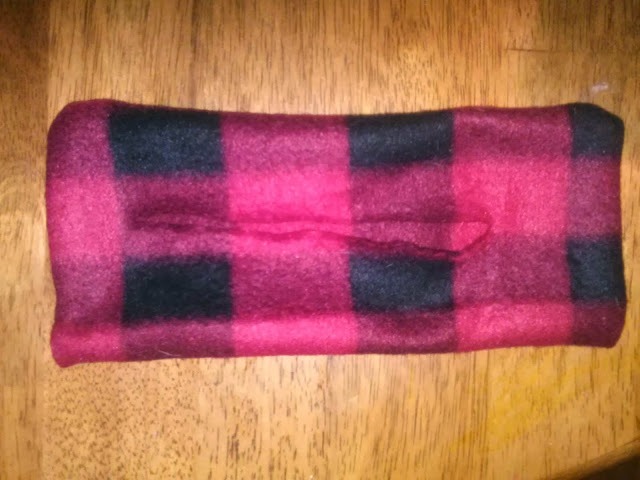 Make your own reusable, washable cloths, super easy about two mins to make one. 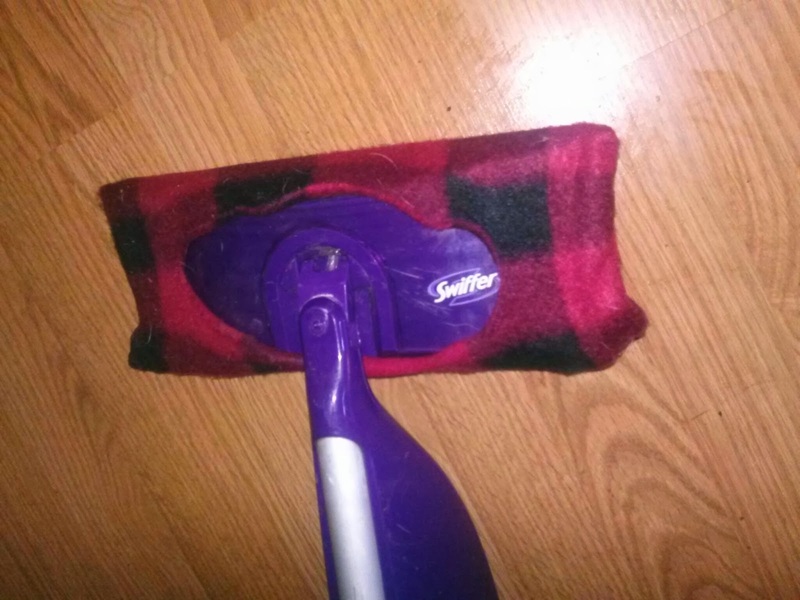 Just take a peice of fabric (you can use an old tshirt or sweatshirt, or even scarf) fold in half (this will give you 4 pieces if you use a shirt which will make two reusable cloths) trace around swiffer mop head, cut out with a one in. seam allowance. Lay two peices together and sew all four sides. Cut a hole about 4 in in middle and turn inside out. Voila…super easy swiffer cloths. 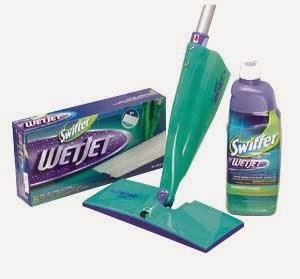 Ok, so maybe you have a wet jet swiffer and you are buying the cleaning liquid like crazy (especially if you have a lil one that likes to help, or shall we say waste) then this will help you save. Make your wet jet container reusable. Bet you didn’t know that was possible (sorry swiffer company). Take the container and run the top under super hot water for a few mins to loosen, should come right off…refill with dish soap and water) you’re good to go! Your welcome. The Creek Line House: Make Your Own Reusable Swiffer Cloths! Homemade Cleaners = BIG Savings!! Thanks Frugal Girls! Homemade Cleaners = BIG Savings!! On the hunt for some Homemade Cleaners & DIY Homemade Cleaning Solutions? ?